Where to find cheap prom dresses that are beautiful! It’s that time of year again….PROM TIME! 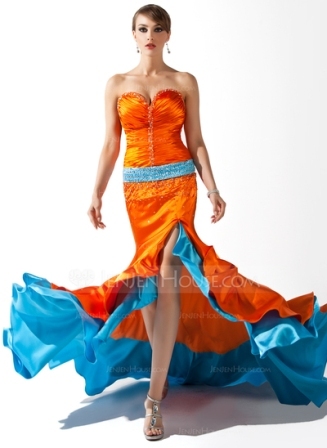 I am too old to be attending a prom myself and my kids are too young, but I can’t seem to help myself when it comes to helping teenage girls I know “hunt” for the perfect dress. I love a good deal and I LOVE a beautiful dress! 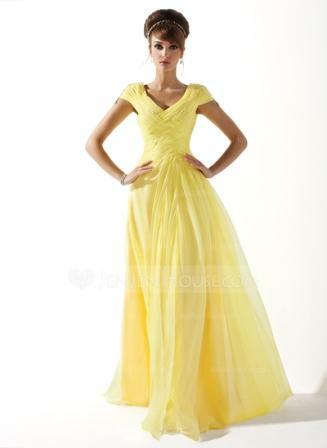 I did a search for “cheap prom dresses” and ran into a site called jenjenhouse.com where I found this most beautiful yellow dress (oh how I wish I was going to prom this year !) Isn’t it gorgeous?! The first thing I noticed about the dresses on this site is that they were very affordable and I LOVE cheap priced formal dresses. This dress was marked at $128.00. The dresses I wore to prom 10+ years ago were priced well over that! In fact most of the dresses I was drawn to were all under $150, except one and it was $175. I bet my Mom is wishing that we would have known about this site when her 6 girls were in high school! I really loved that jenjenhouse.com had a super easy to use search system. 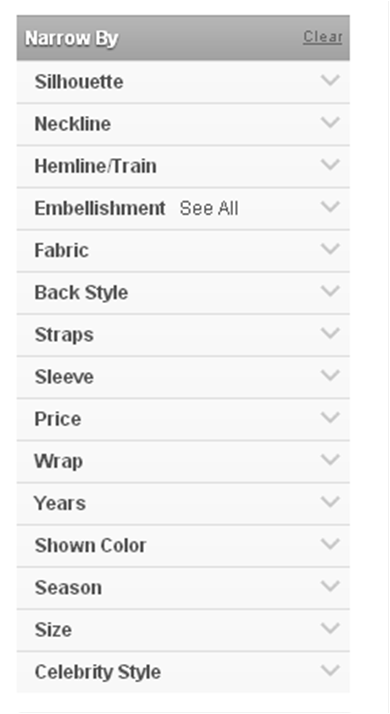 There were 15 different categories to “narrow search options by”, like sleeve, dress color, fabric, dress length or style, etc. Within in those 15 categories there were 115 (WOW) specific ways to narrow down even further. Talk about making it easy to find what you are looking for! Let’s say you want a mermaid style, sweetheart neckline dress with ruffles and sequins under $200…just click the check boxes on the search system and TADA–there are 16 matches for that description! Check out this dress for $166! Want a little bling on the dress but super fun to dance in, jenjenhouse.com has you covered! Need something PINK? No problem! There are so many options and as I mentioned the prices will just knock you off your feet! Right now until the 20th of March they have a “Weekly Deal” where you can save 55% on select items just head to their site: http://www.jenjenhouse.com/Prom-Dresses-c18/ and click the banner at the top that says Weekly Deal to see what is on sale this week! They also carry shoes, jewelry, and other accessories to make your prom ensemble complete! 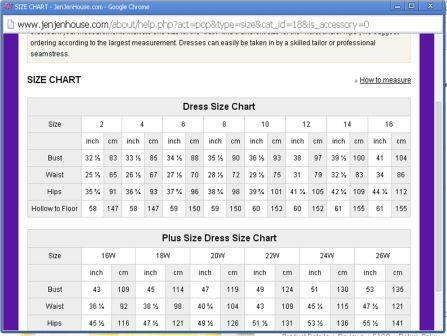 On their site you can find a size chart to properly order the dress you need. Which style of dress is your favorite? I wish they would have had these two color dresses when I was in high school…I am totally in love with them! Happy Shopping! Disclosure: This was a sponsored post on behalf of jenjenhouse.com. Compensation was provided for sharing information about their website. I have not purchased from jenjenhouse.com (as I am not going to prom) but I honestly am impressed with their site, the search options, and the prices.